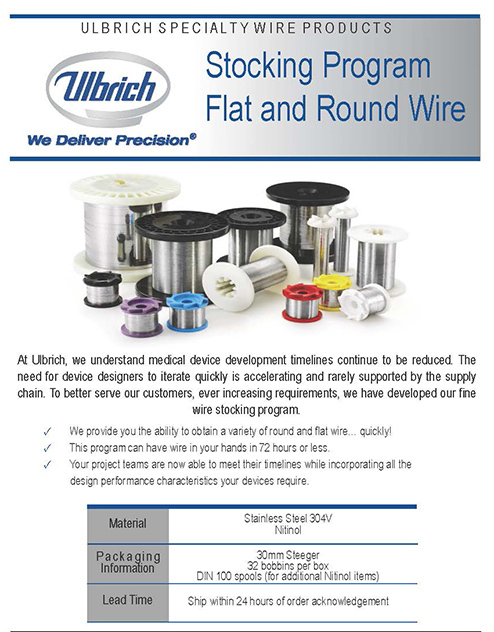 Our precision flat wire facilities are capable of producing gauges for many demanding applications server a variety of industries. Our “focus factory” approach dedicates managers and engineers along with state-of-the-art equipment to produce and manage industry specific requirements. Our production equipment uses the latest “on-line” gauging and data acquisition technology that generates full statistical summaries with each production run, enabling us to control our process and offer tolerance as tight as +/- 0.0025mm (0.0001″) on our lightest gauges. 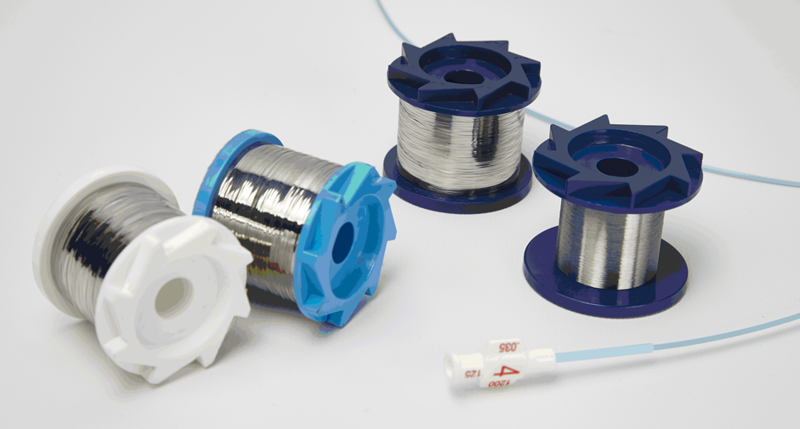 We offer precision spooling of our fine wire onto a variety of spools and bobbins using CNC winders providing trouble-free performance for the most demanding applications. We offer a wide variety of finishes for photovoltaic, saw blades, medical, electronic, telecommunications applications and more.